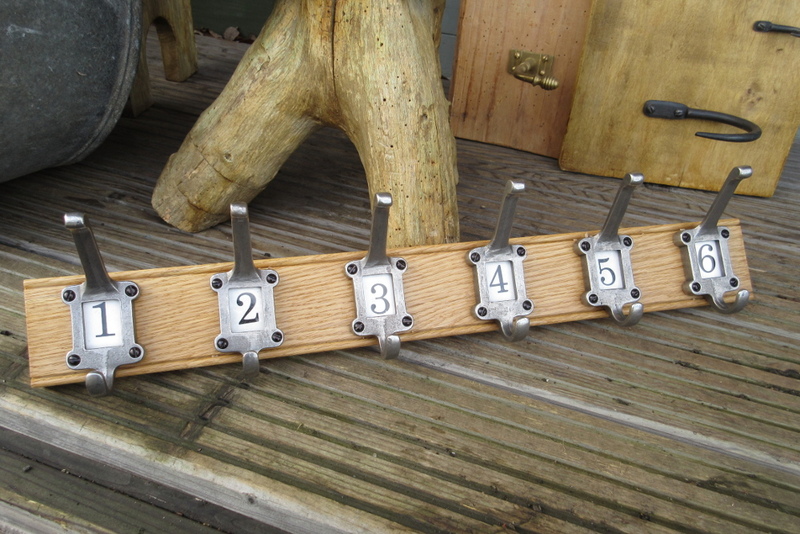 Our popular range of hook racks are made to order in our workshop near Church Stretton. The "create your own hook racks" are made from either 22" (560mm) or 36" (915mm) oak board with a bevelled edge and can be made into a coat or clothes rack with a choice of hooks from our wide range of brass and cast iron hat and coat hooks. Alternatively our range of pine hook racks can be ordered as seen but please allow a week for the hook rails to be made as they are only worked on at weekends. Simple solid oak shaker style coat hook racks available with 2, 4 or 6 coat pegs per board. A simple clothes storage solution for anywhere in the home. 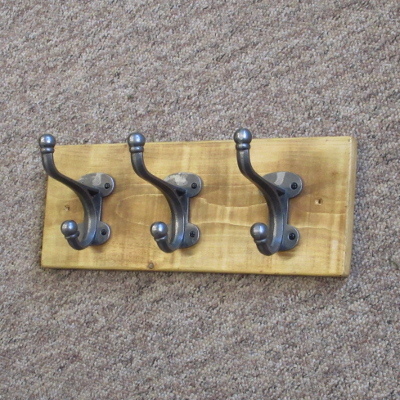 A very smart coat rack for the entrance hall, cloakroom, bedroom or even the bathroom. 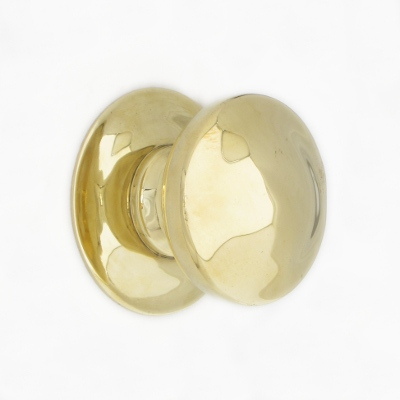 A lovely coat hook rack to tidy the hallway or cloak room. Hand made coat hooks mounted on a hand made waxed pine board. A small cast iron and pine hook rack for compact spaces. Sizes: 370mm (14 1/2") wide x 146mm (5 3/4") high.